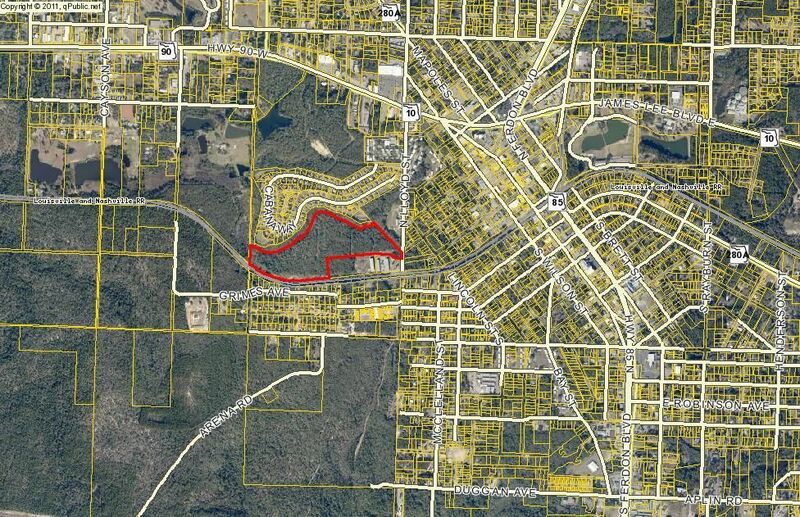 ALMOST 35 ACRES IN THE HEART OF CRESTVIEW THAT IS ALREADY APPROVED FOR RIGHT AROUND 525 UNITS. THE LAND IS AN OAK HAMMOCK, SURROUNDED BY A CREEK, VERY QUIET AND BUILDABLE DUE TO RELATIVELY FLAT TERRAIN. THERE IS A DEDICATED SEWAGE LIFT STATION AT THE STREET. THE PROPERTY WOULD BE PERFECT FOR A NEW RESIDENTIAL DEVELOPMENT.